Family. Friends. Good quality. Hard work. The good old days. And a dash of nostalgia. 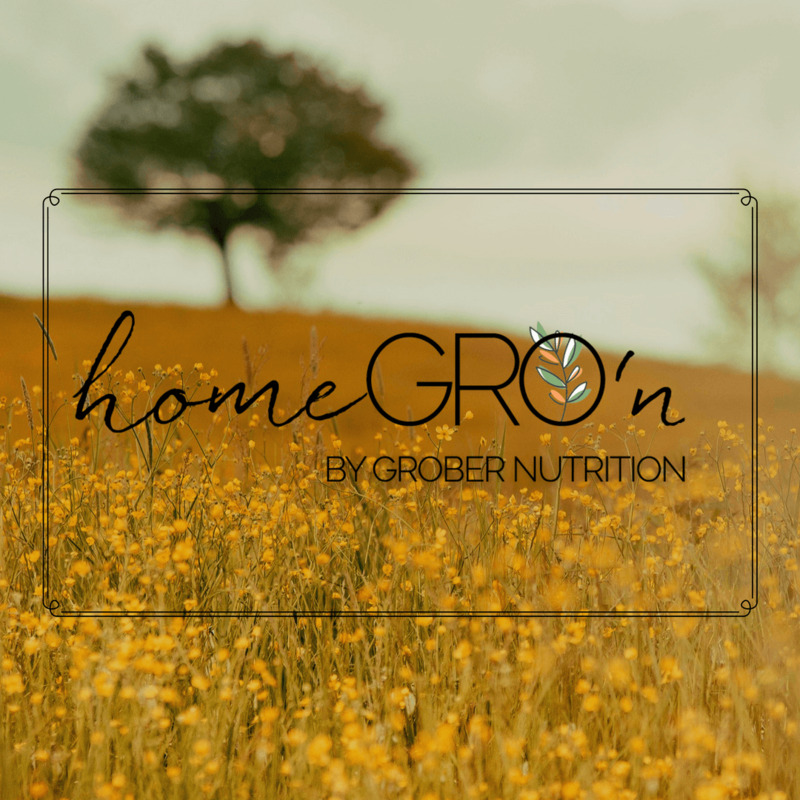 When we think of homegrown at Grober Nutrition, it’s an extension of our company. Our family. An extension that reaches out to the farmers who use our products, the animals that they feed, our hard working and dedicated employees, our industry partnerships and many more in-between. At Grober Nutrition homeGRO’n is exactly that. And we’re sharing with you the stories and voices of these people with you. Join us each month as we profile a new farmer and go beyond the bag telling their story. Getting to know the real faces on the farm and why we do what we do at Grober Nutrition.